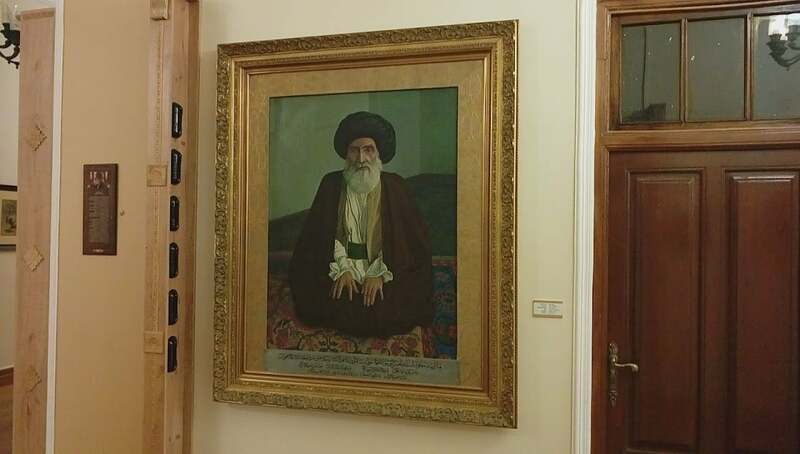 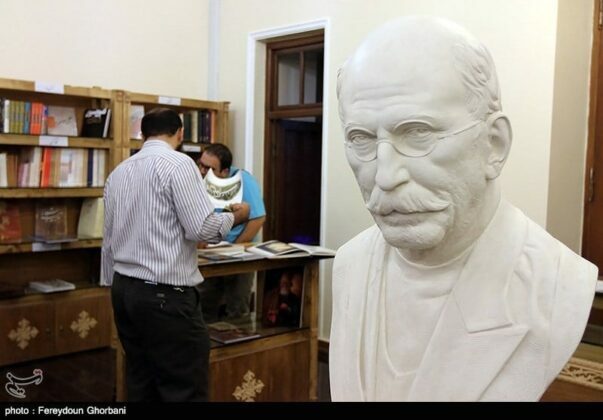 The Negarestan Garden-Museum, a Qajar era monument in Tehran’s Baharestan Square, is host to a museum displaying works of renowned Iranian painter Mohammad Ghaffari and his students. 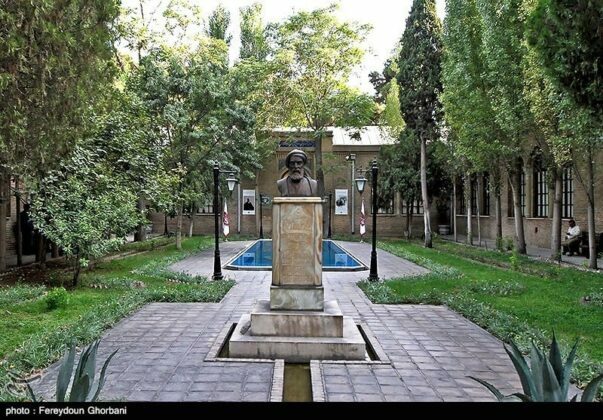 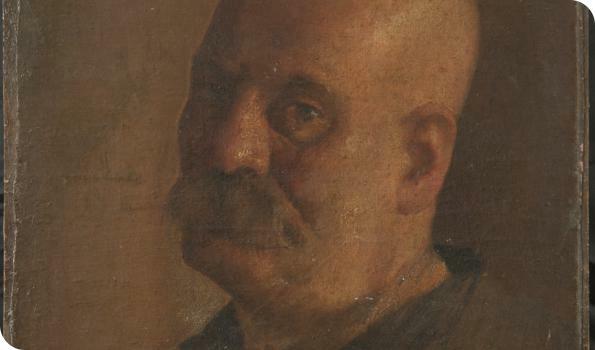 Ghaffari (1847-1940), better known as Kamal-ol-Molk, was born in Kashan into a family greatly attached to art. 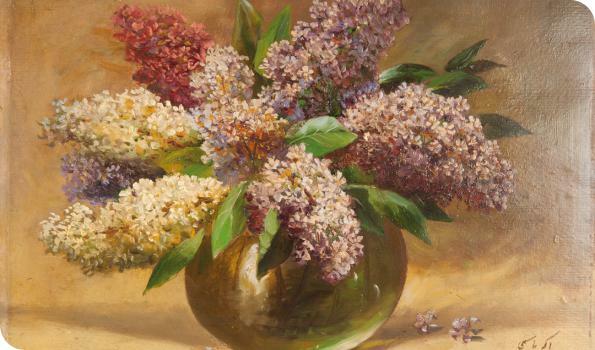 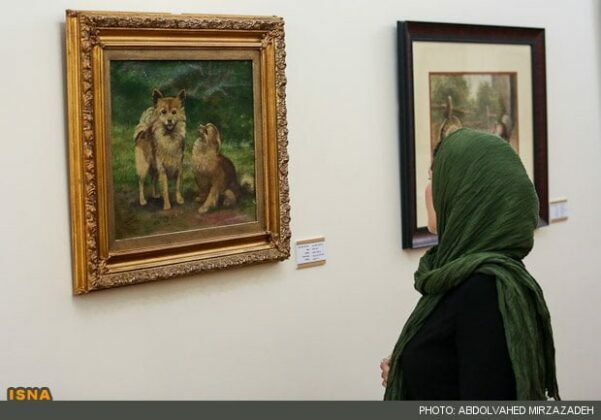 He is undoubtedly one of the most eminent artists in Iran’s history, and has trained many students who followed his painting style. 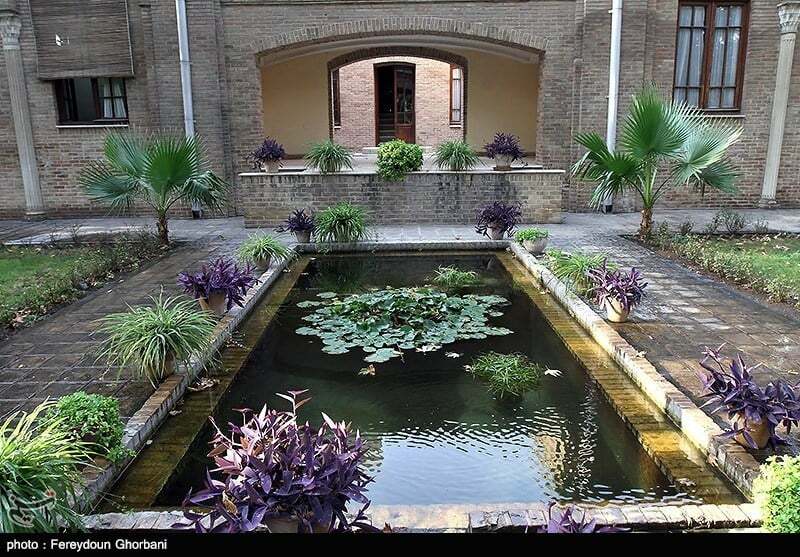 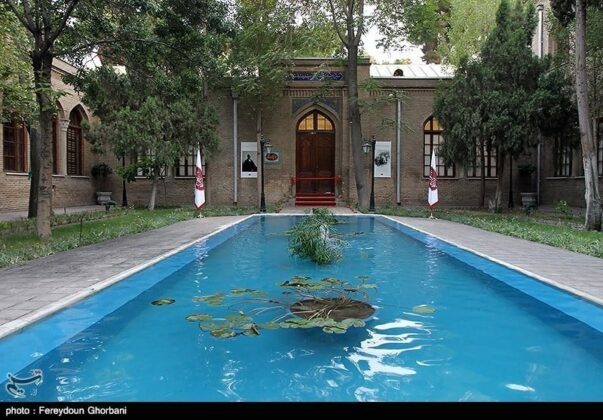 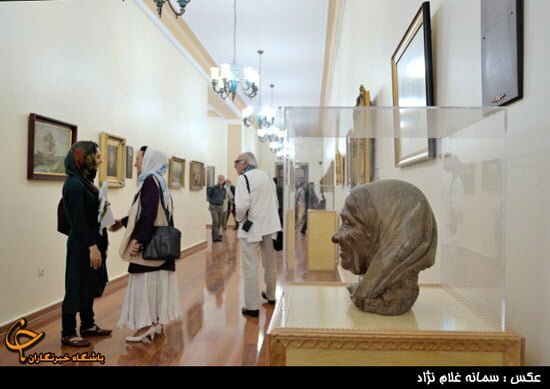 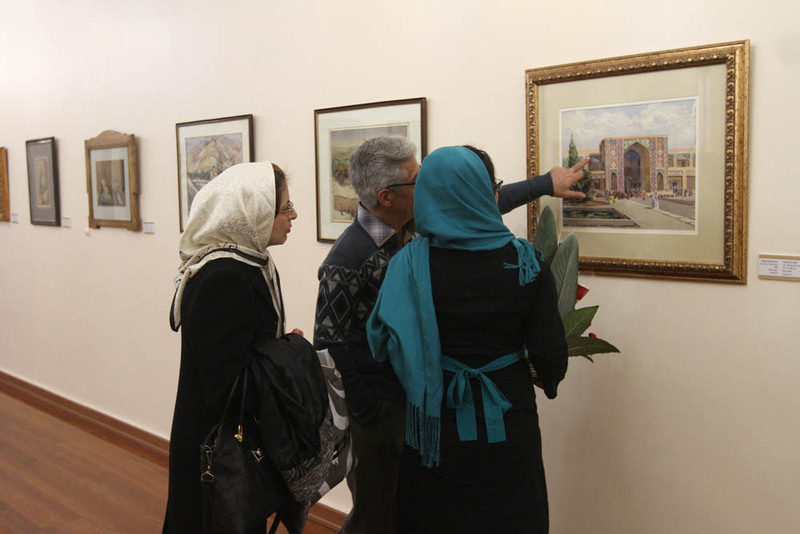 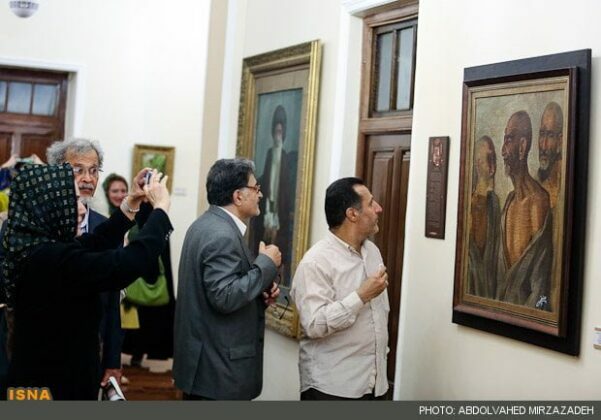 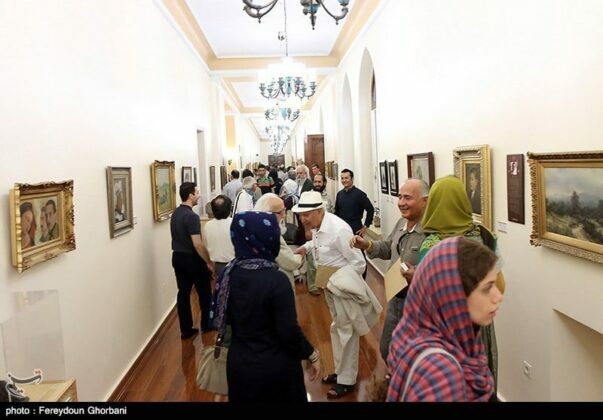 A museum of the works painted by him and his students opened in July 2013 with the cooperation of Tehran Beautification Organisation and Cultural Department of Tehran University at the historic Negarestan Garden- Museum in Tehran. 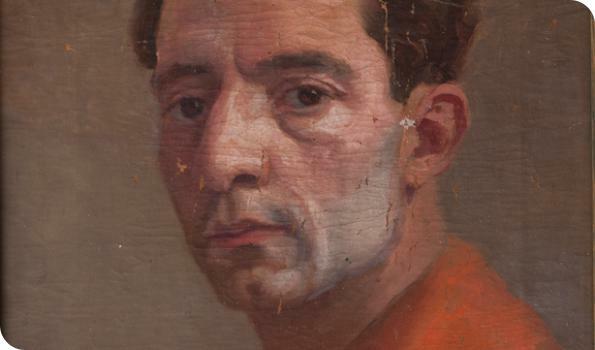 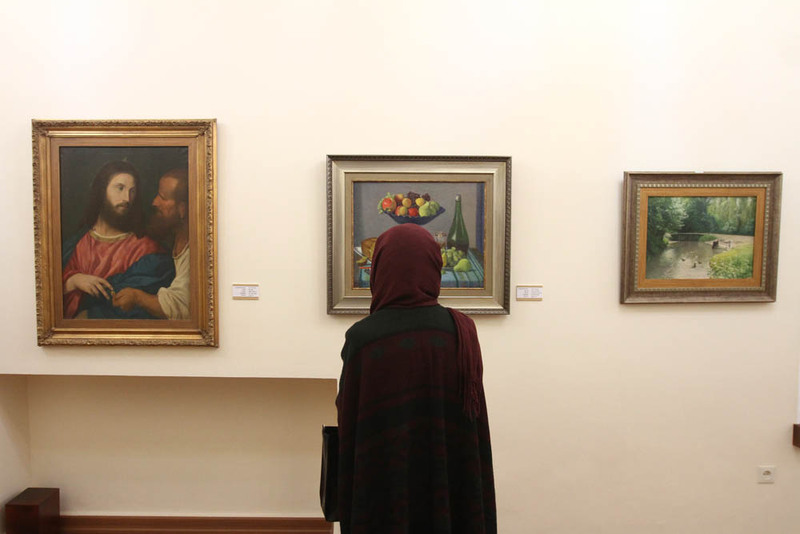 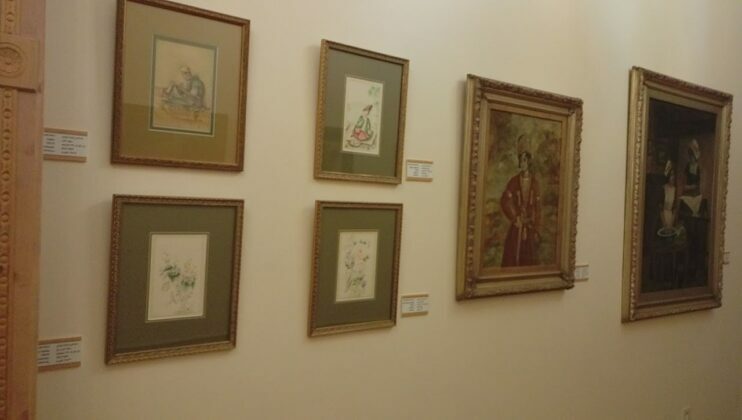 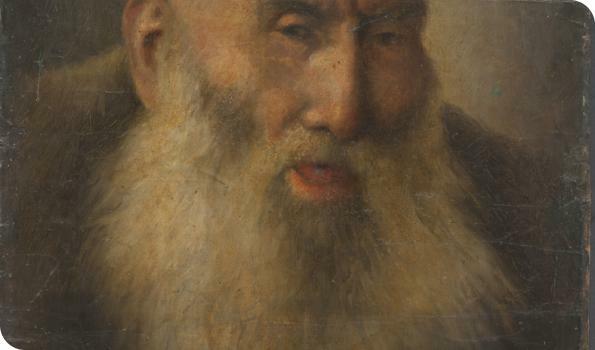 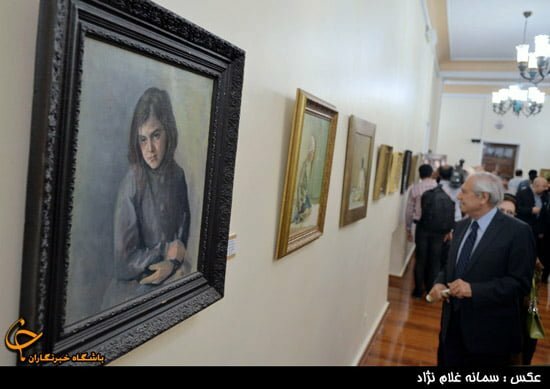 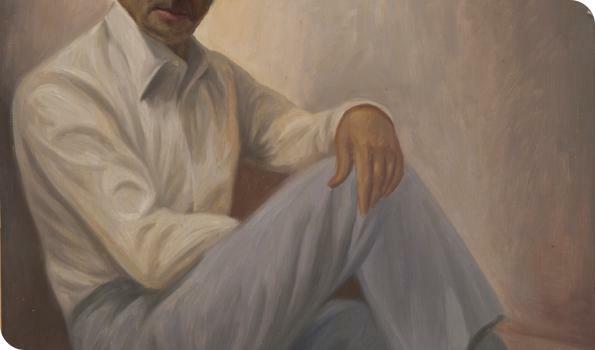 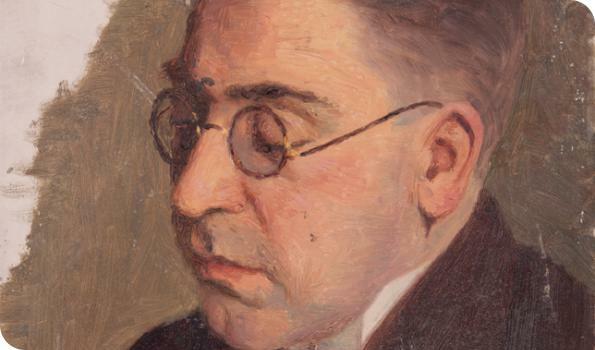 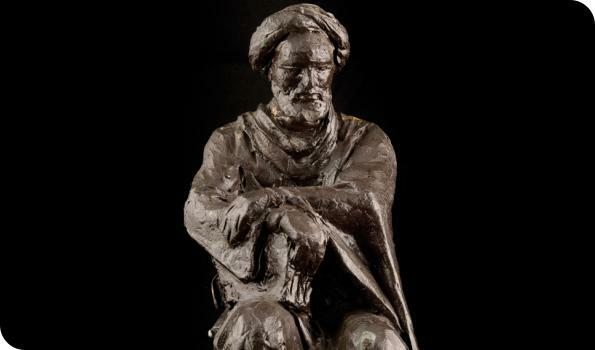 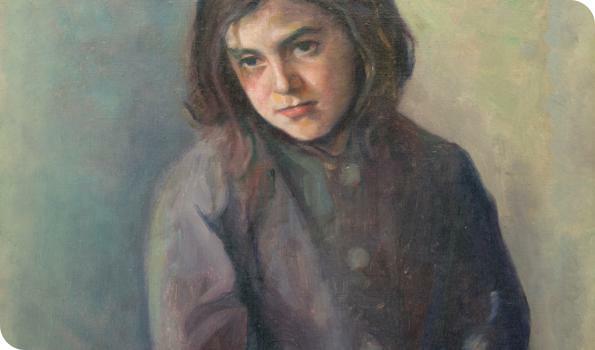 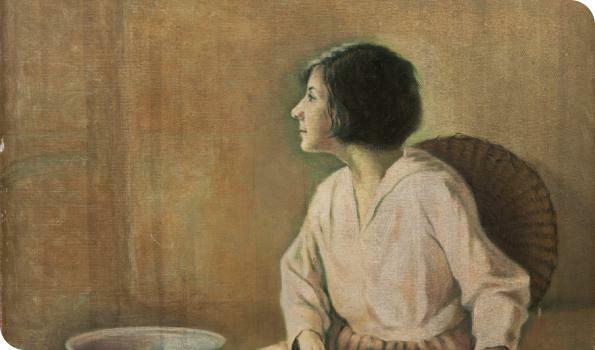 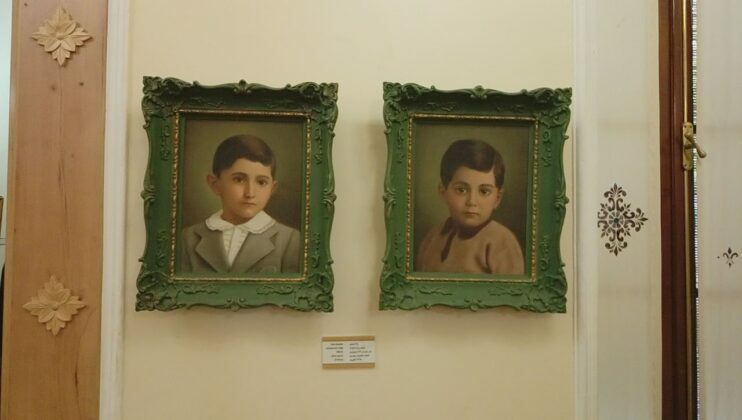 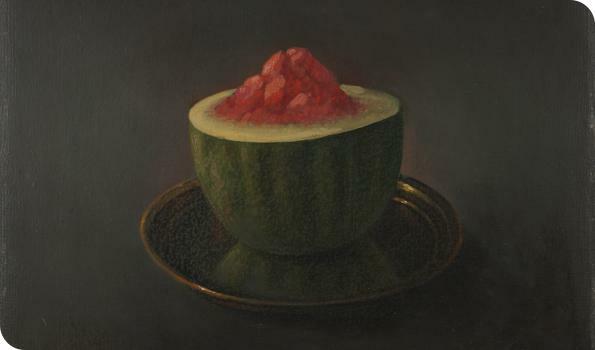 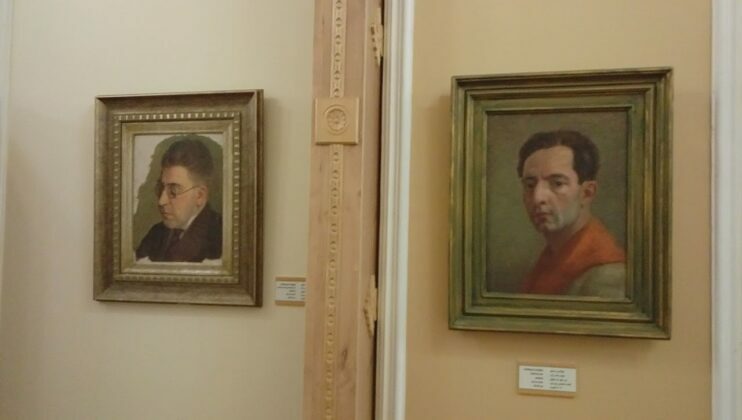 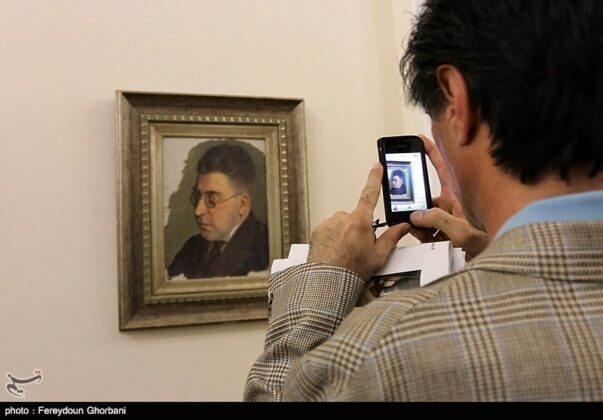 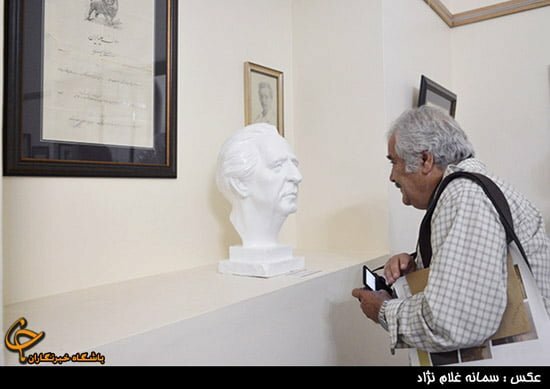 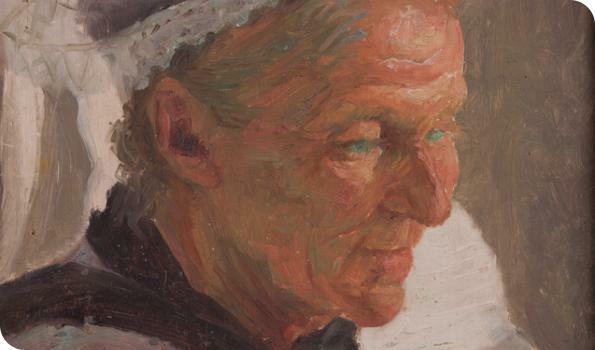 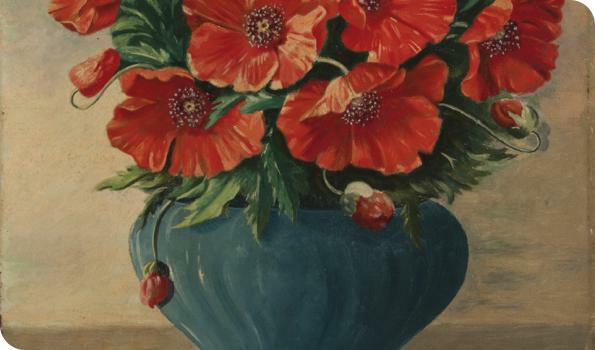 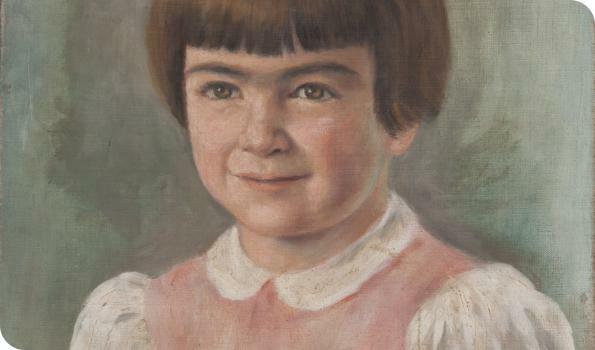 In the museum, which surveys the school of Kamal-ol-Molk, 120 works created by the renowned Iranian artist and a number of his students who graduated from Tehran School of Fine Arts have been put on display. 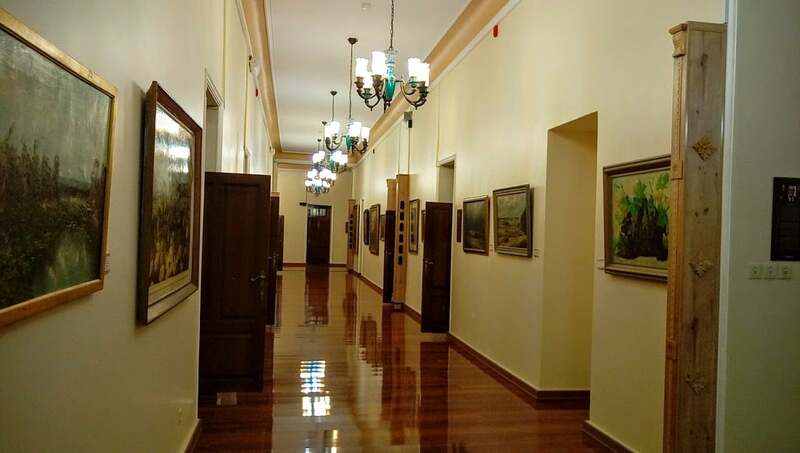 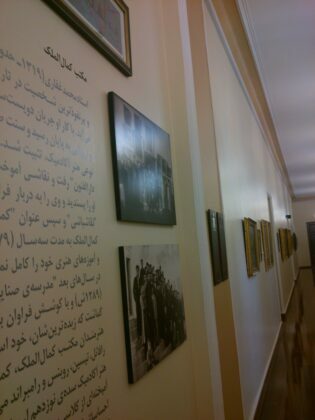 The School of Fine Arts, established by Kamal-ol Molk back in 1911 at the current location of Negarestan Garden, was effective in revival and promulgation of arts such as painting, sculpturing, etc. 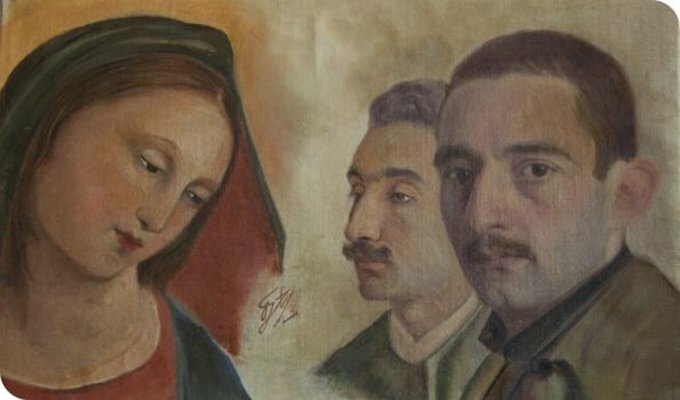 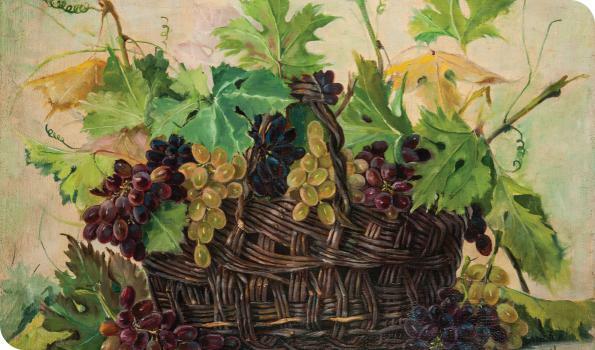 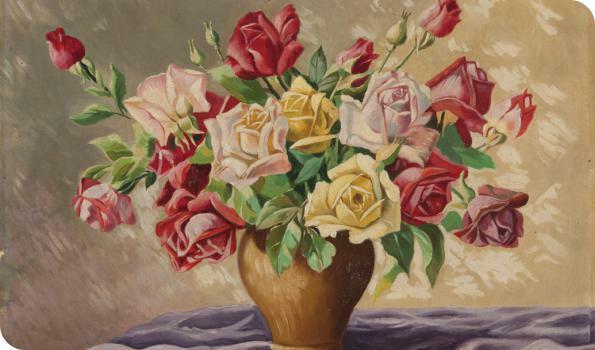 The genius works of the Iranian painter, a fan of the European academic style who lived during the late Qajar and early Pahlavi periods, attracted the attention of Nasereddin Shah Qajar. It was Nasereddin Shah who gave him the title Kamal-ol-Molk, literally meaning “Perfection on Land”, and invited him to the royal court to enable the master to create his masterpieces. 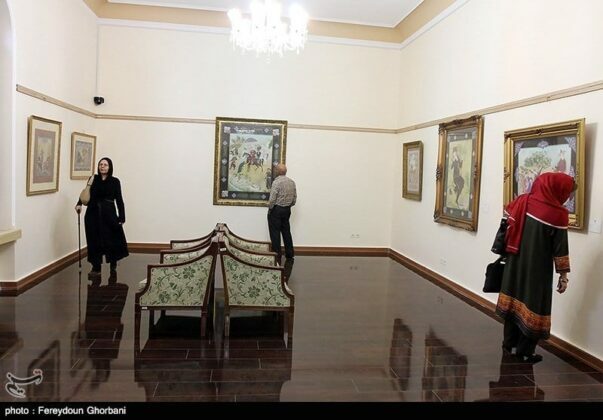 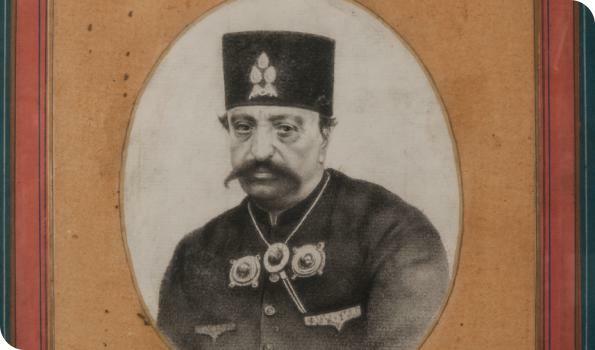 The paintings he did during the years he stayed at the Nasereddin Shah’s court, which lasted up until the assassination of Nasereddin Shah (1896), were portraits of important people, landscapes, paintings of royal camps and hunting grounds, and various parts of royal palaces.